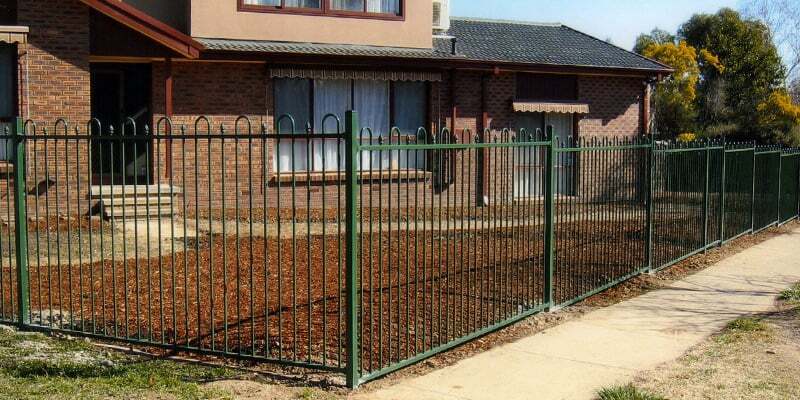 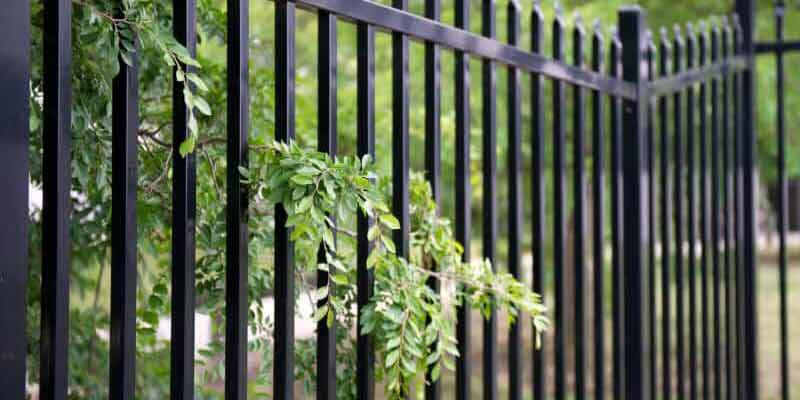 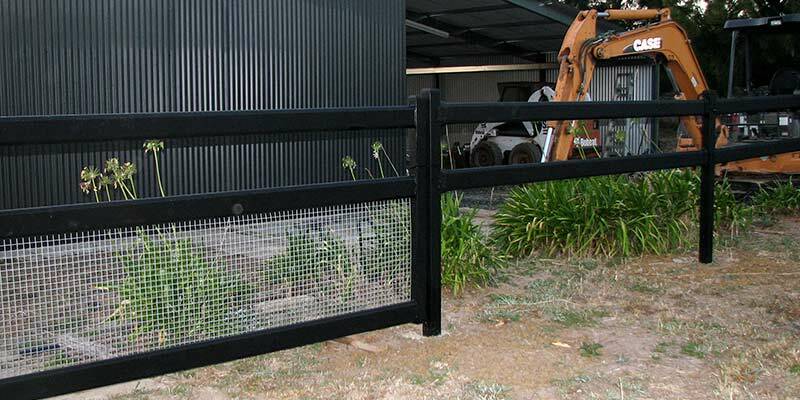 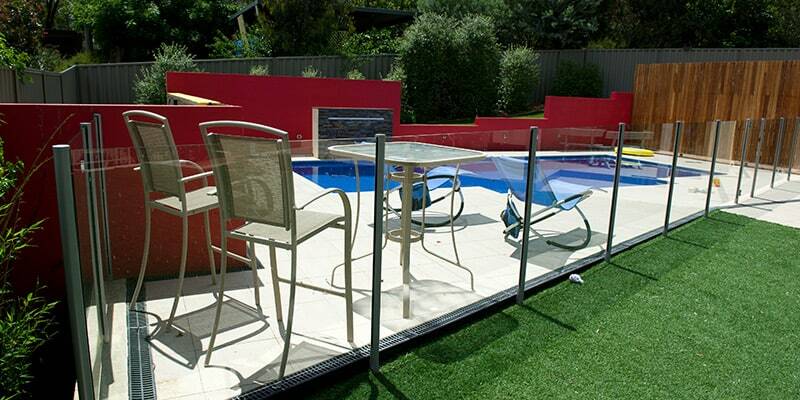 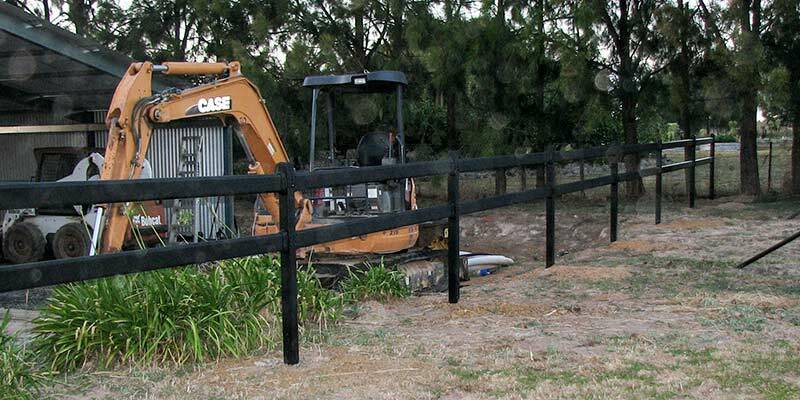 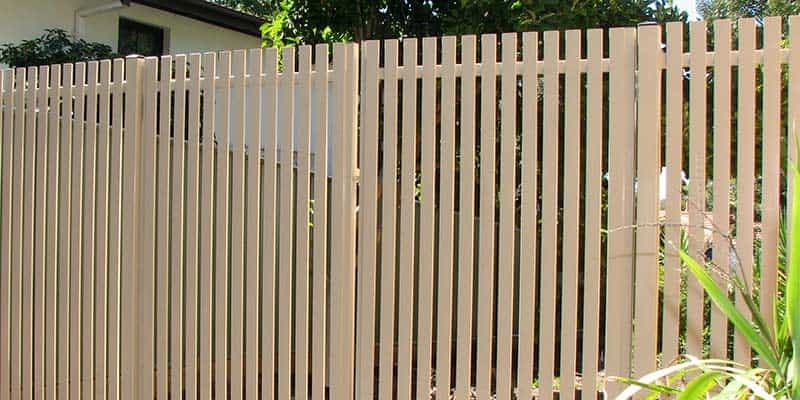 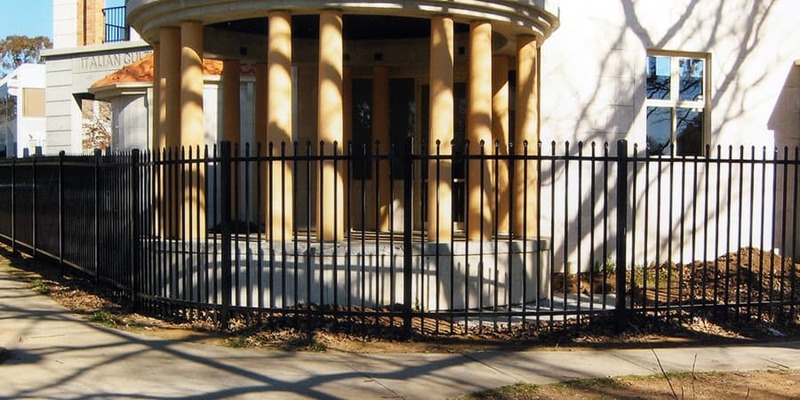 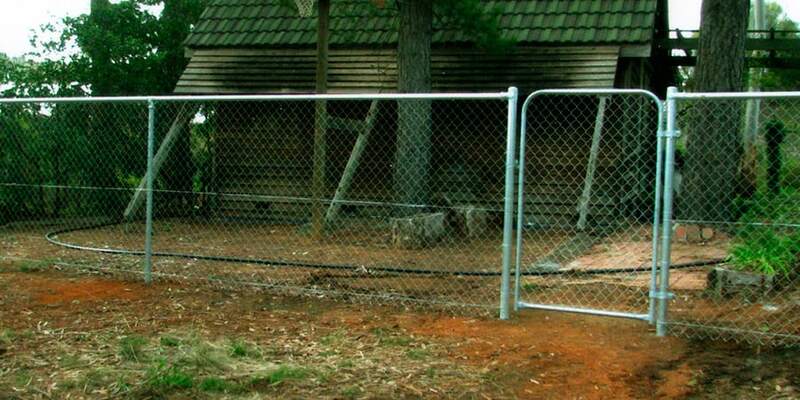 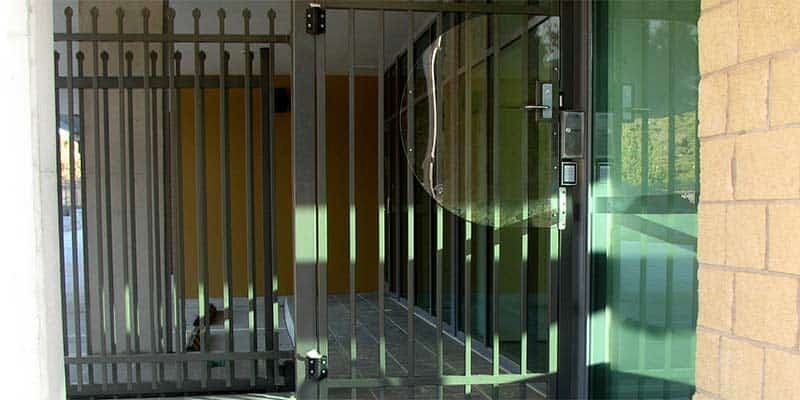 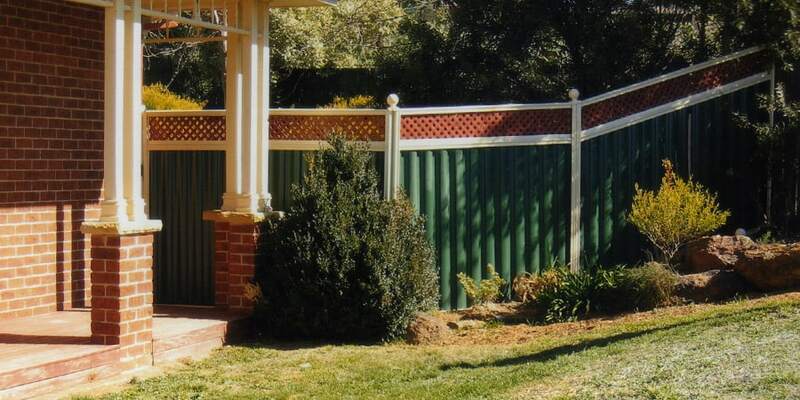 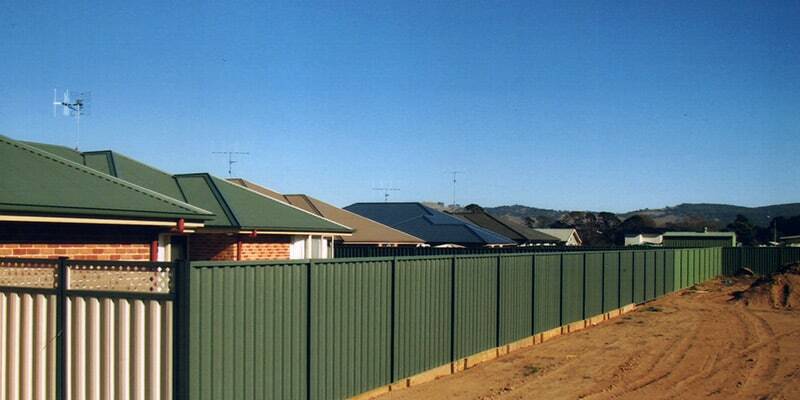 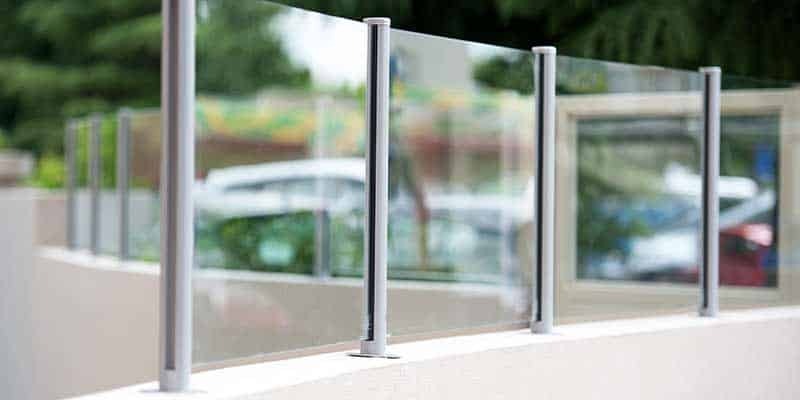 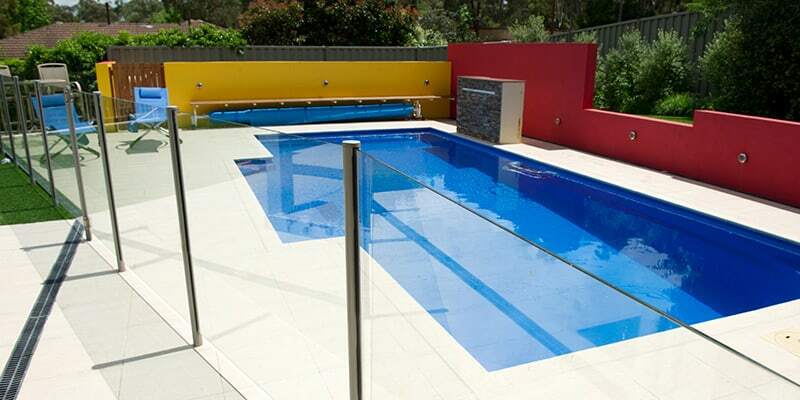 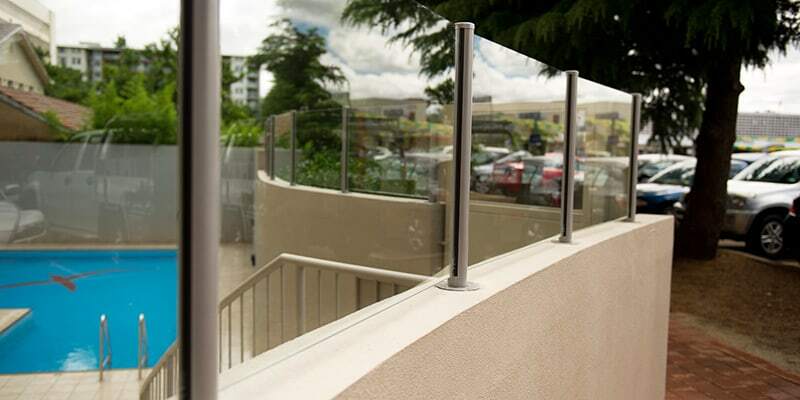 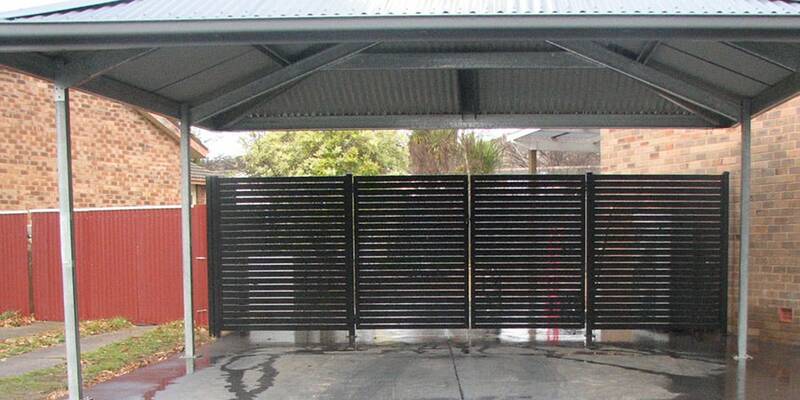 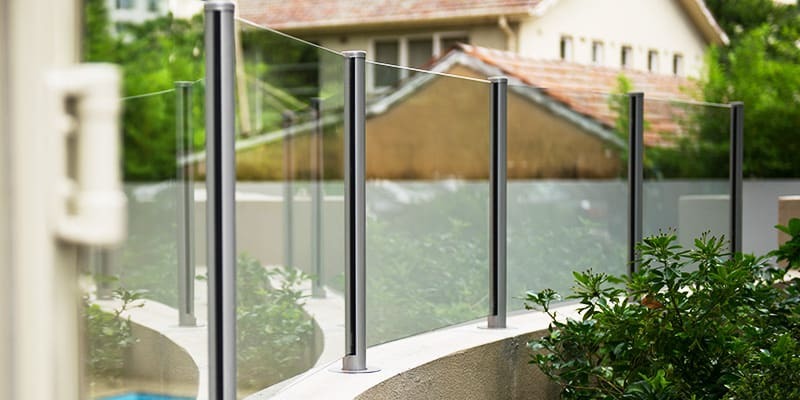 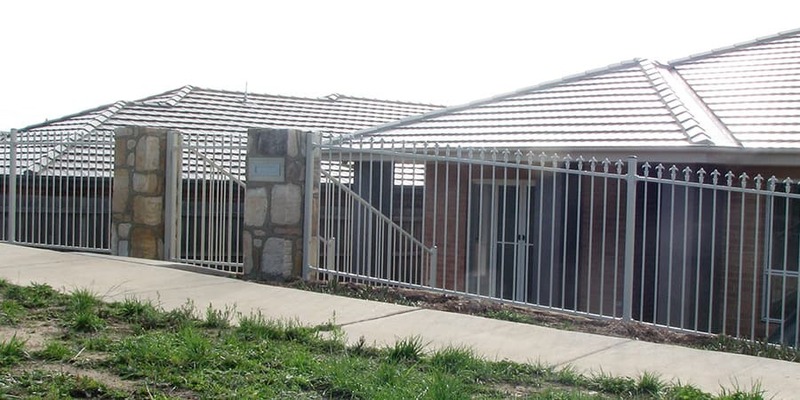 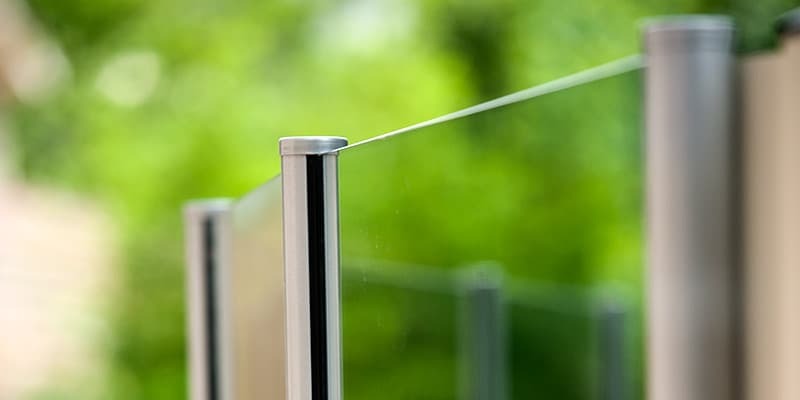 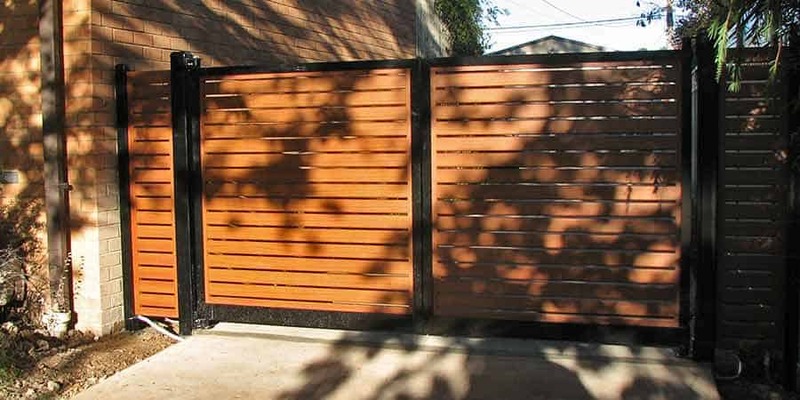 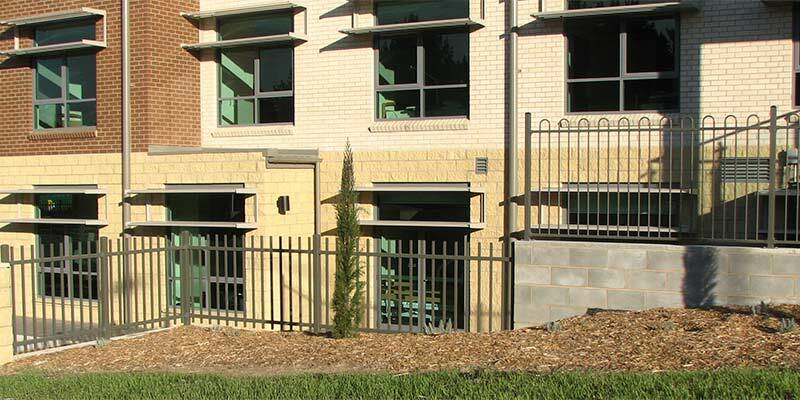 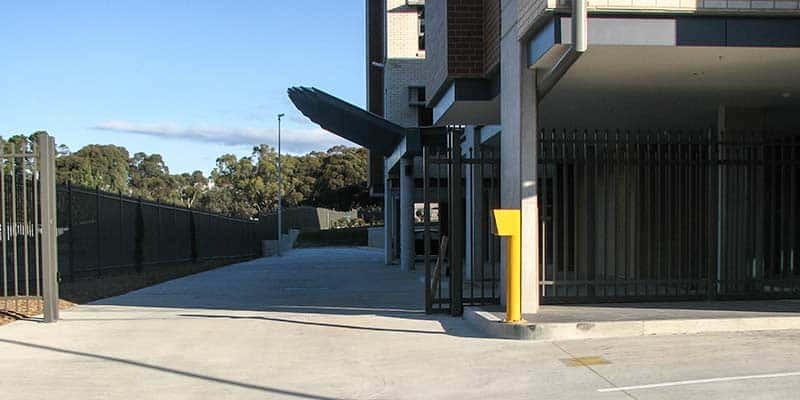 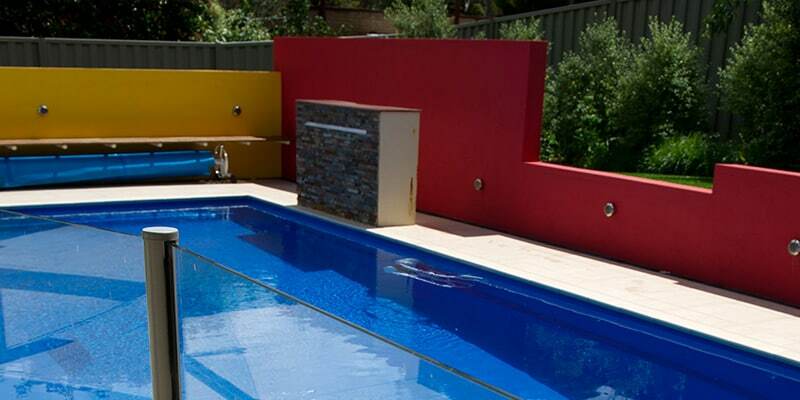 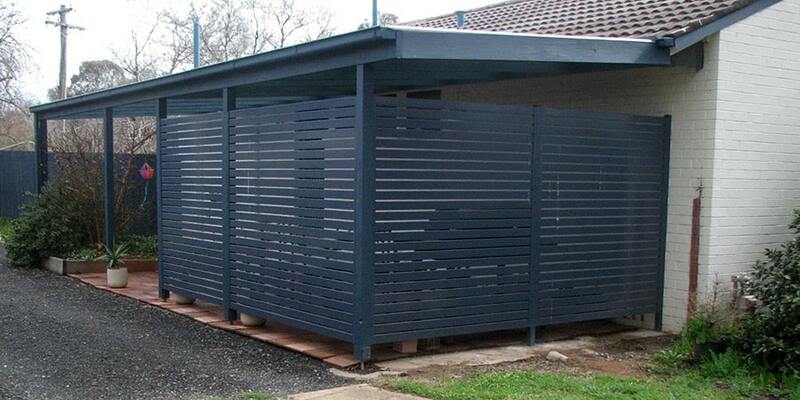 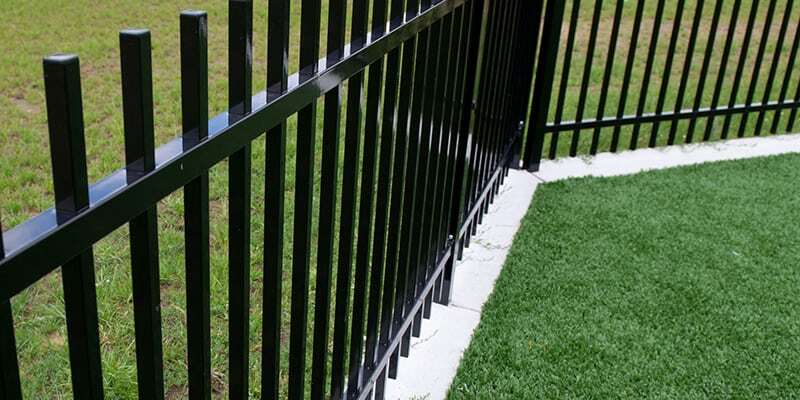 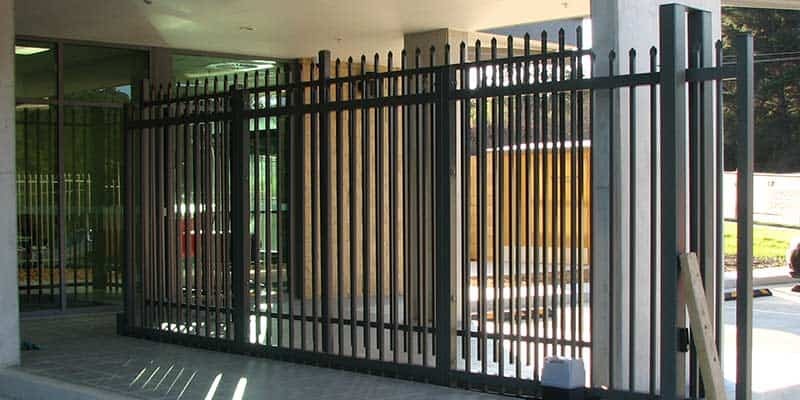 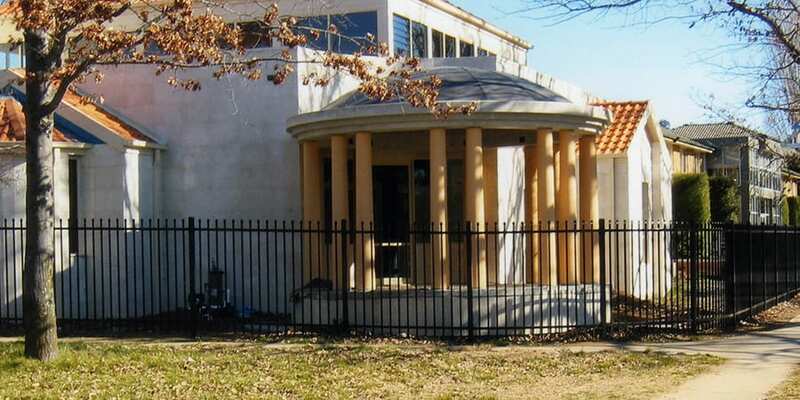 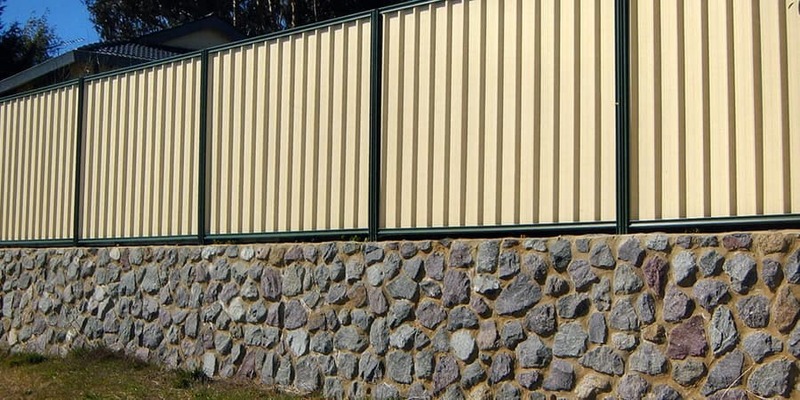 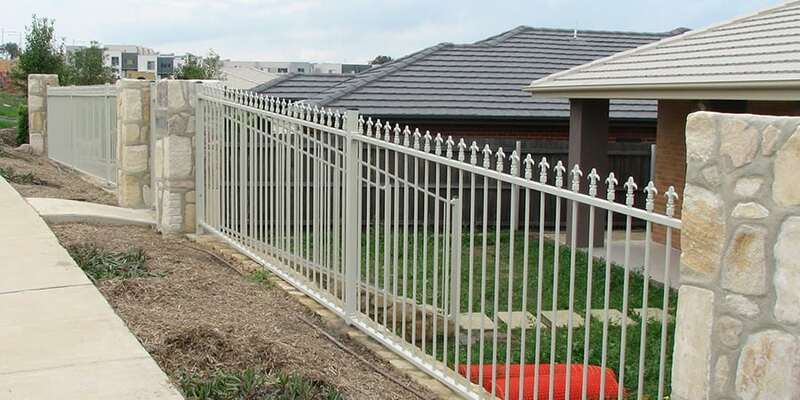 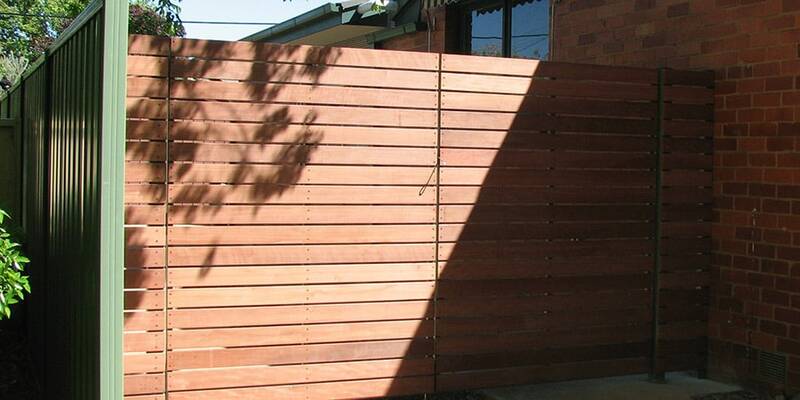 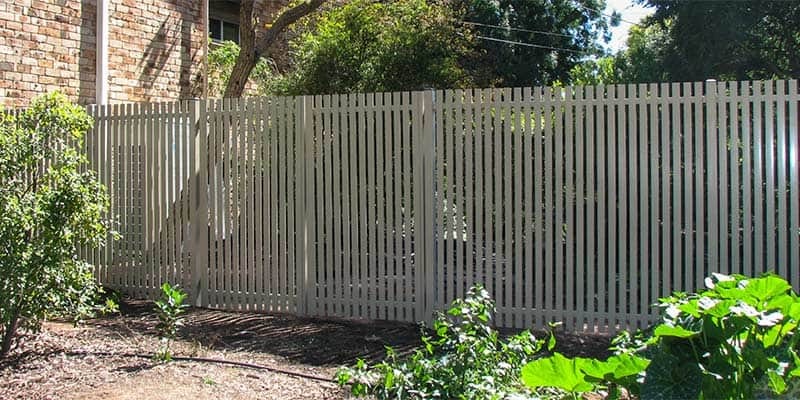 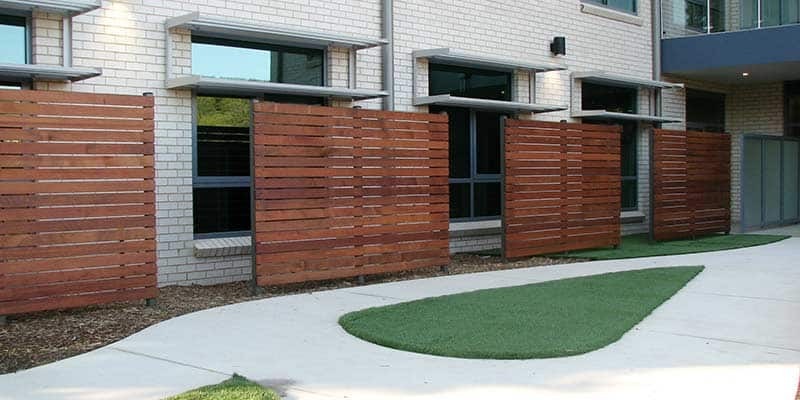 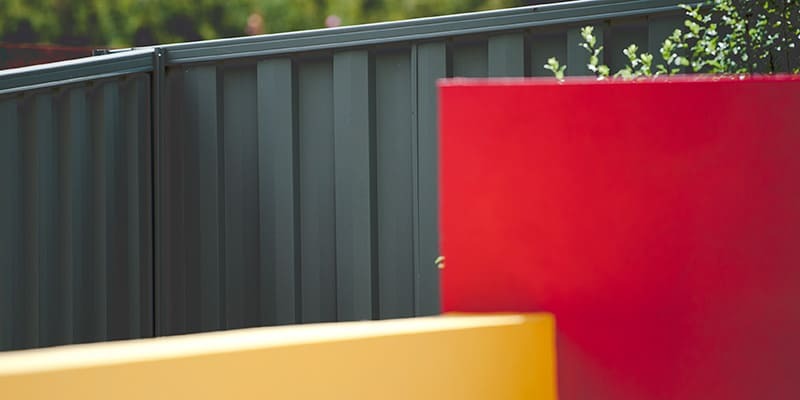 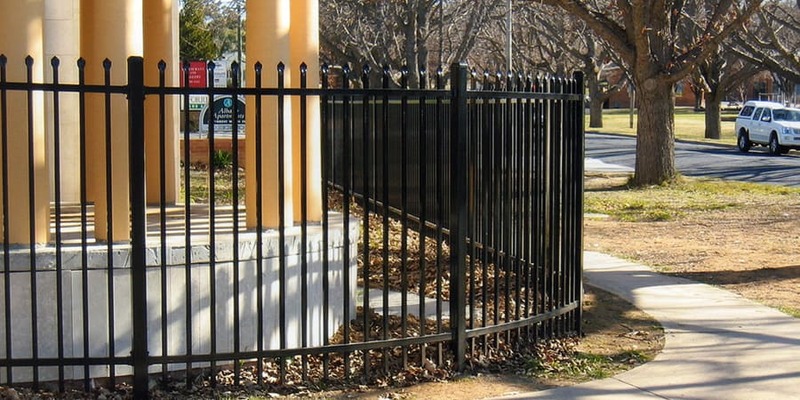 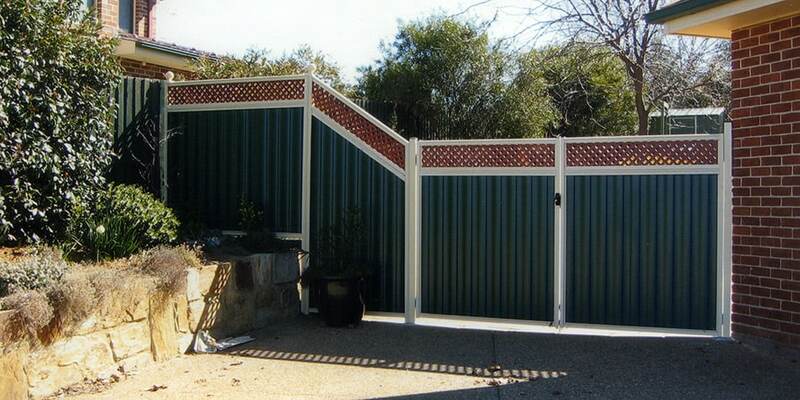 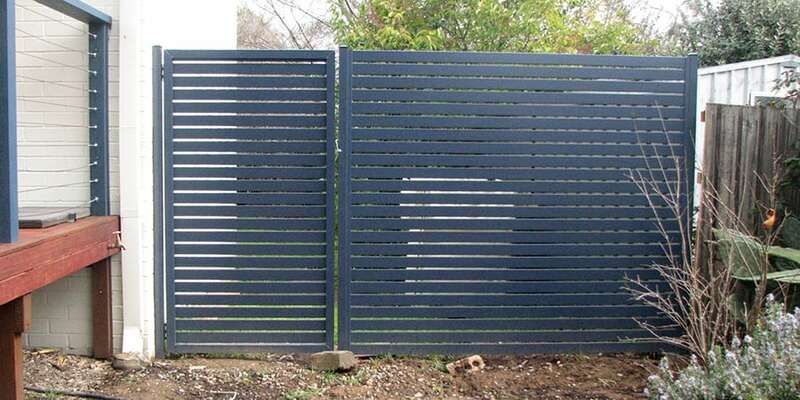 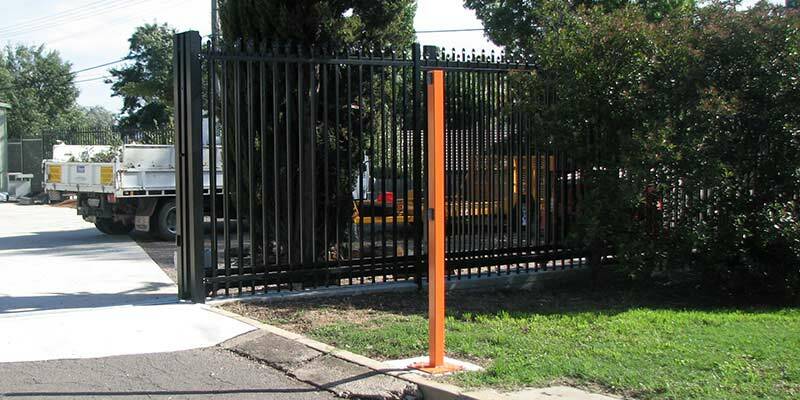 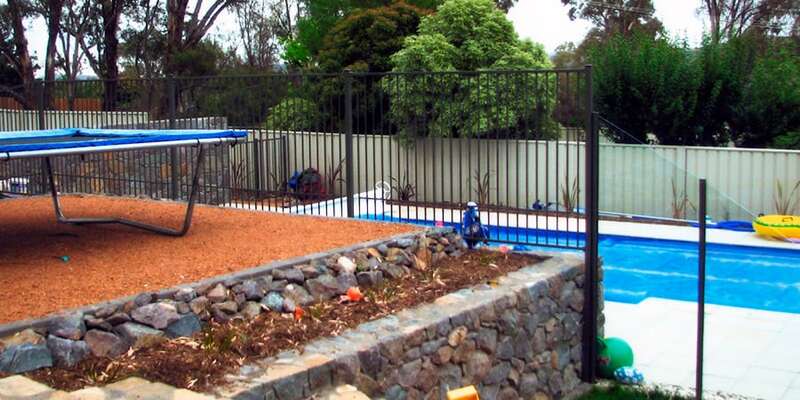 PORTFOLIO | Lido’s Fencing can provide complete range of fencing materials and styles – including Colorbond, wooden paling, picket, pool, glass, steel, security and chain wire solutions. 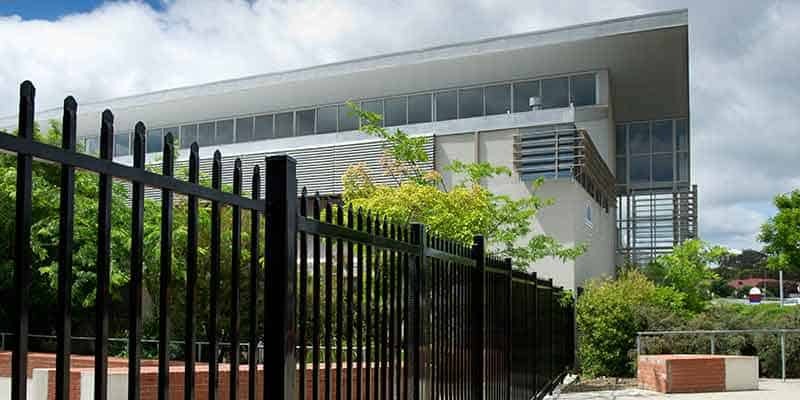 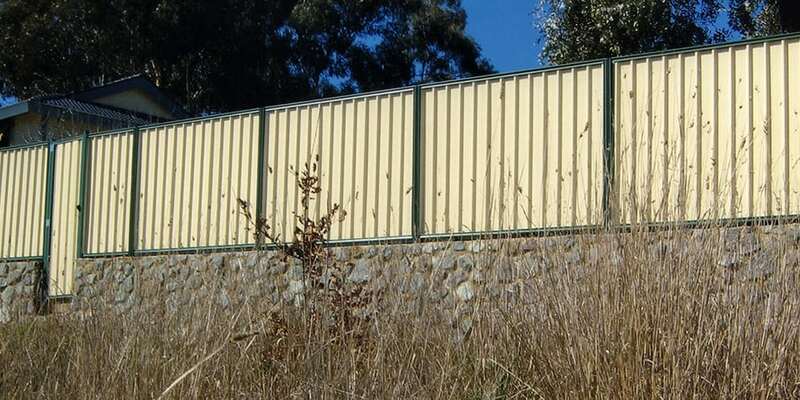 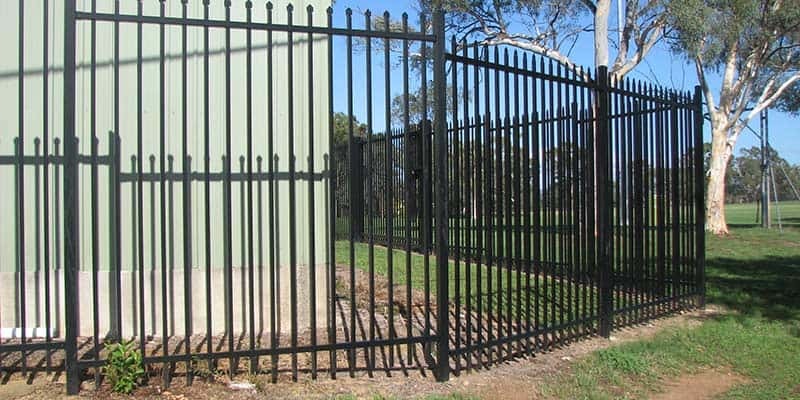 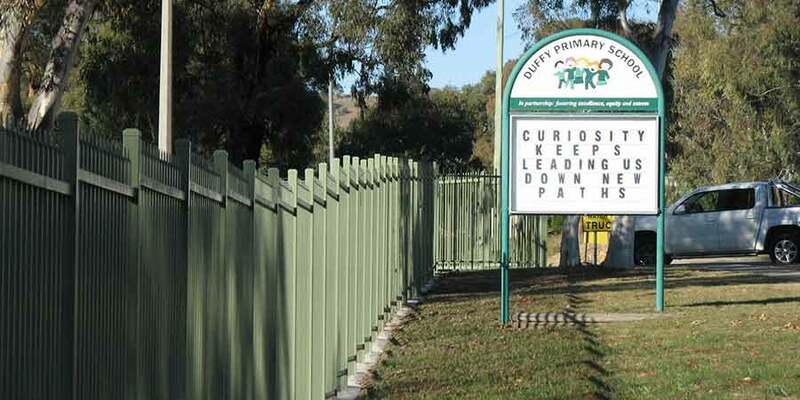 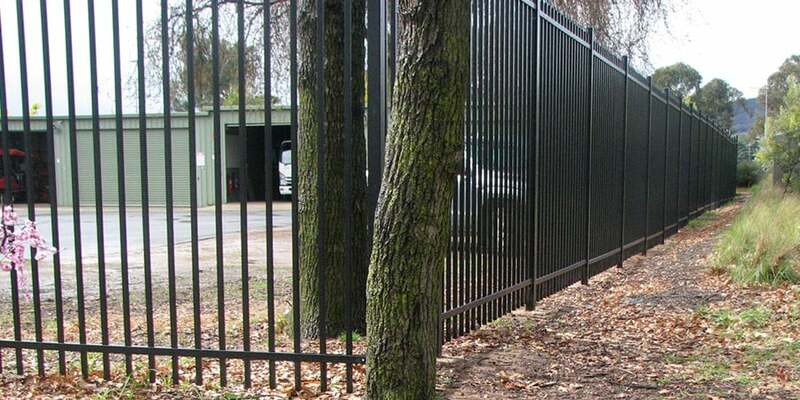 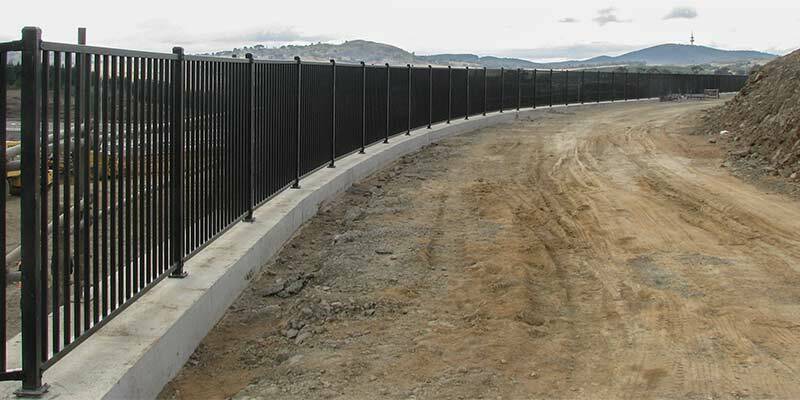 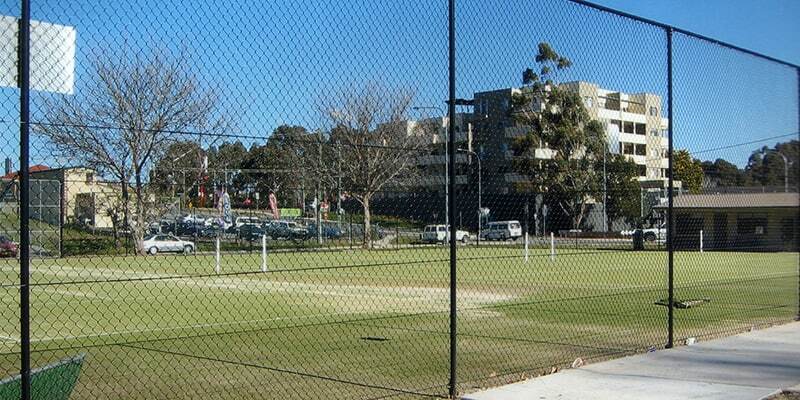 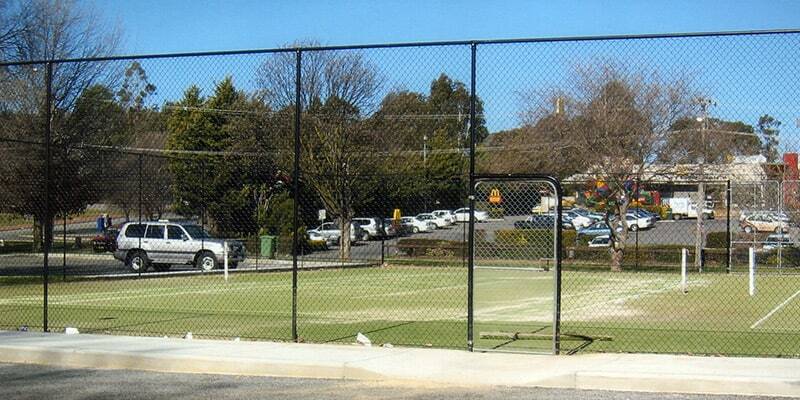 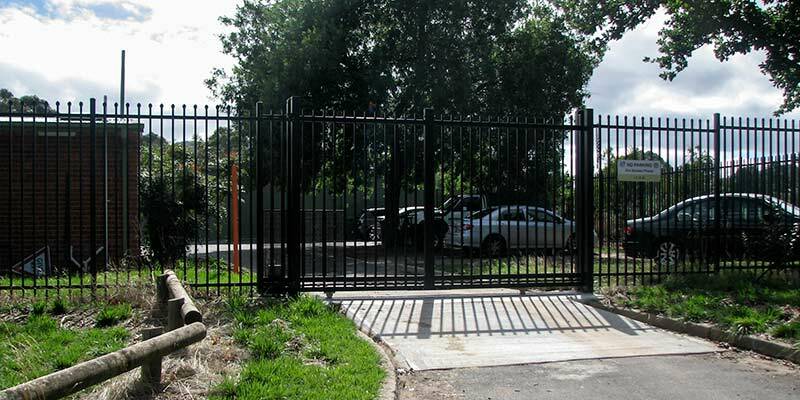 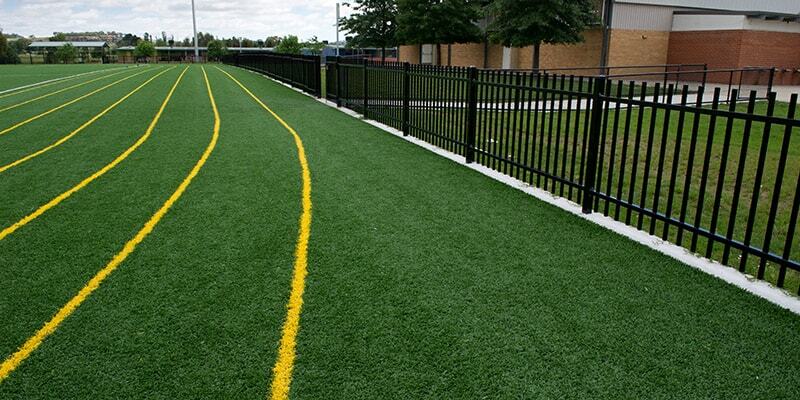 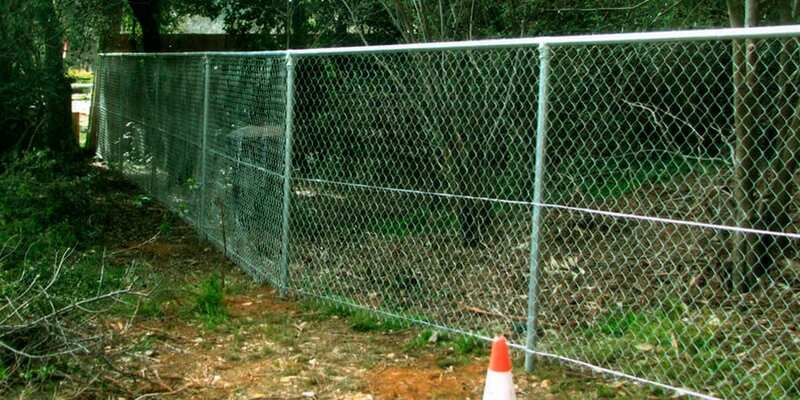 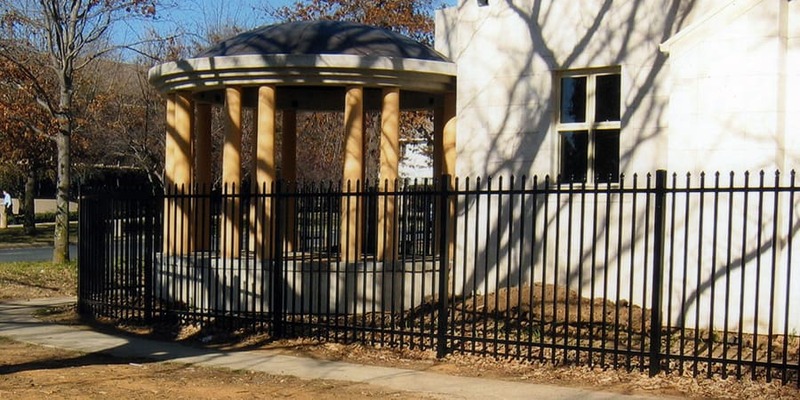 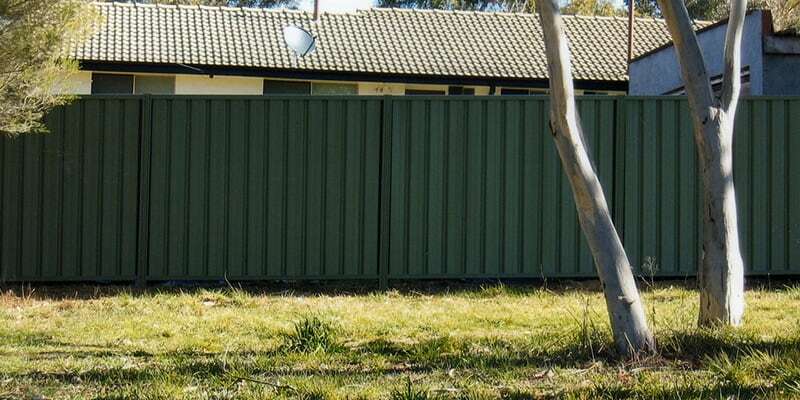 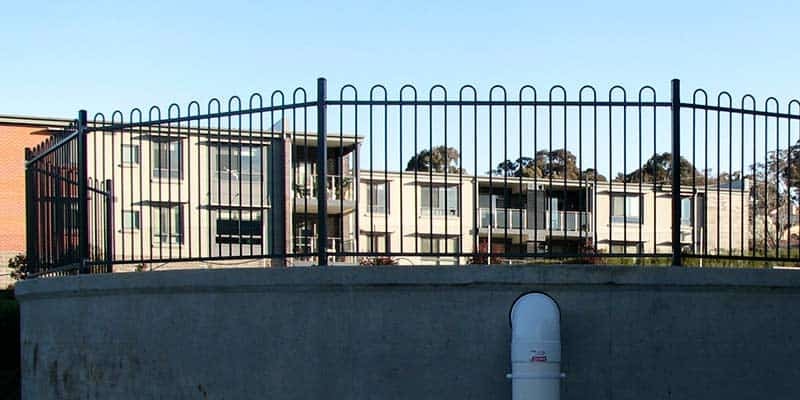 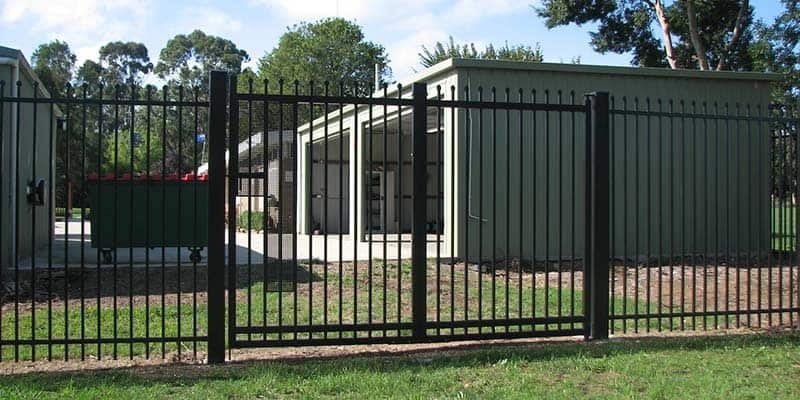 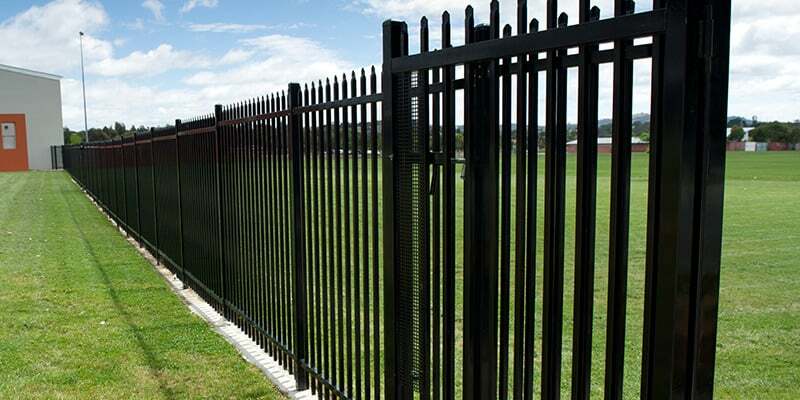 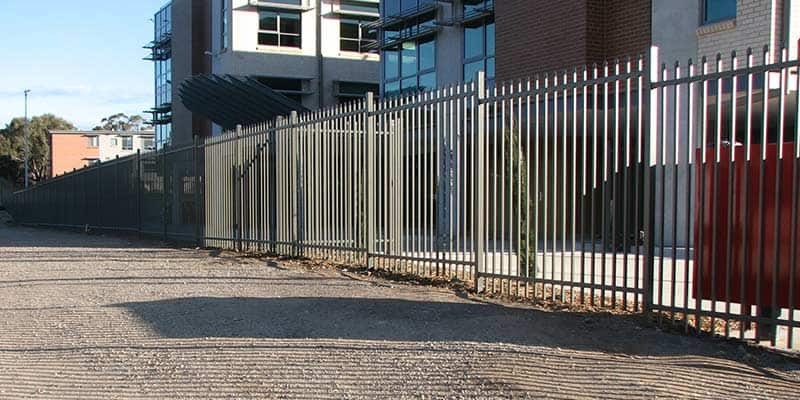 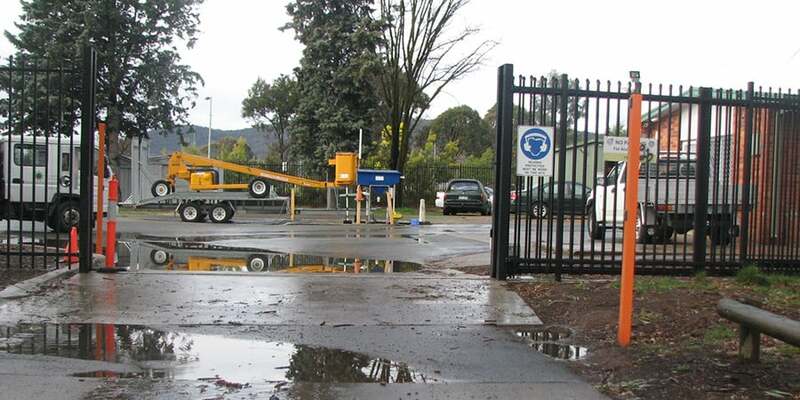 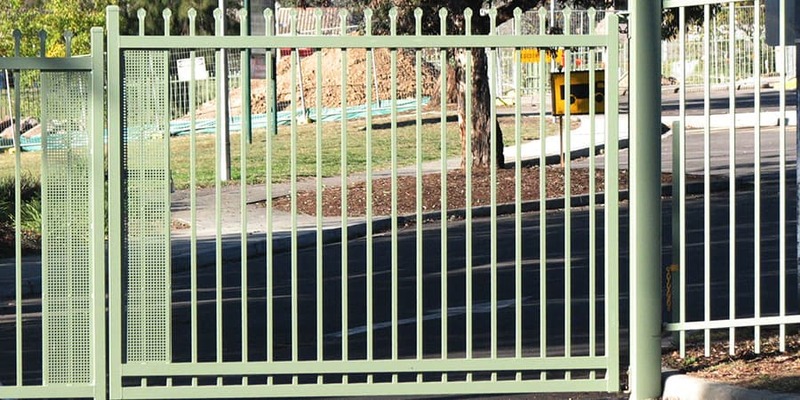 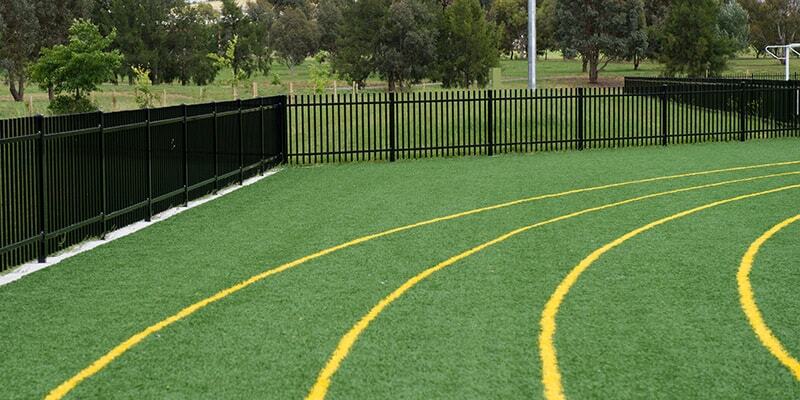 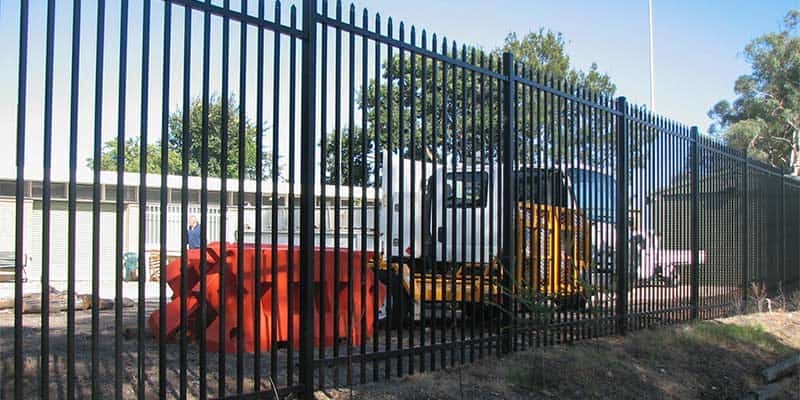 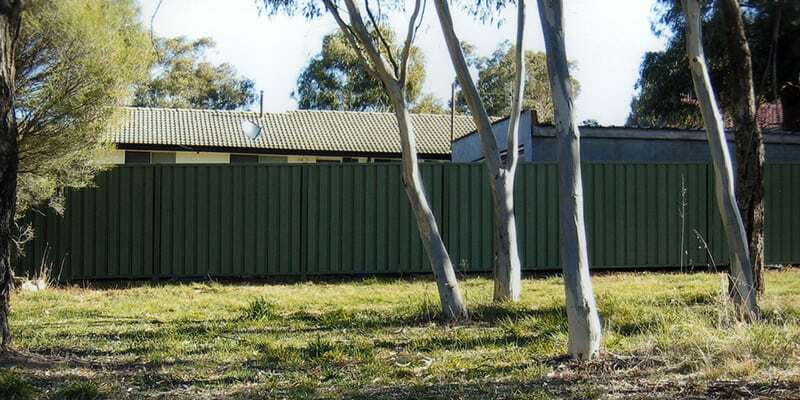 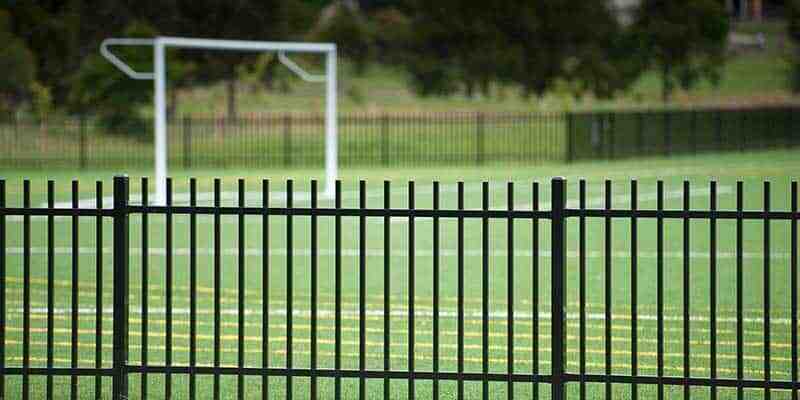 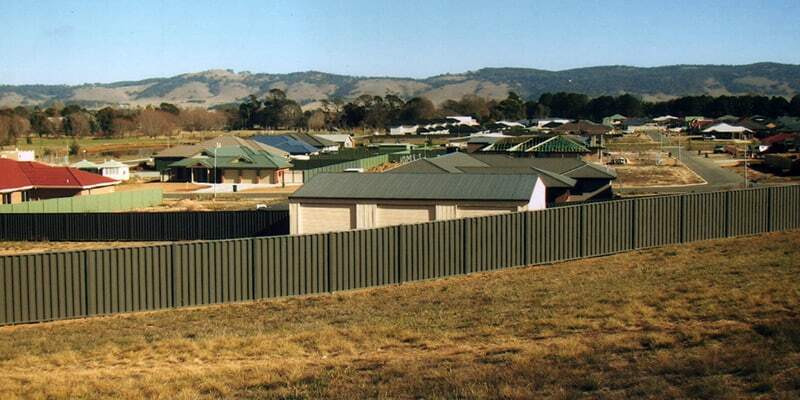 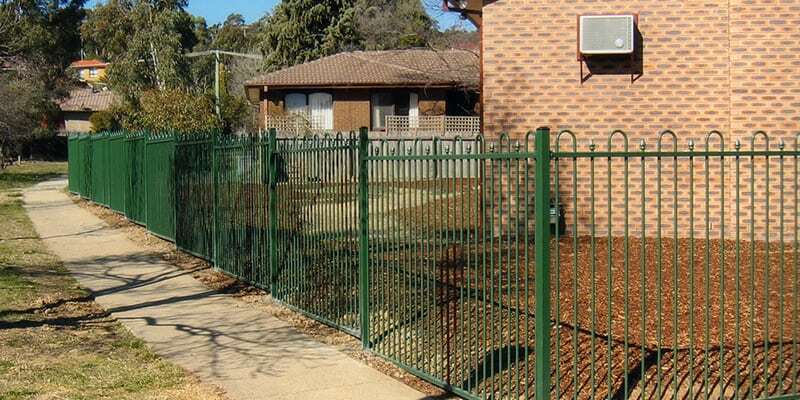 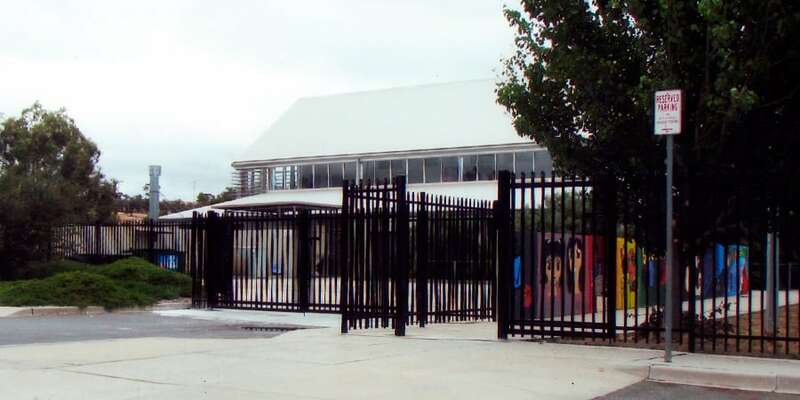 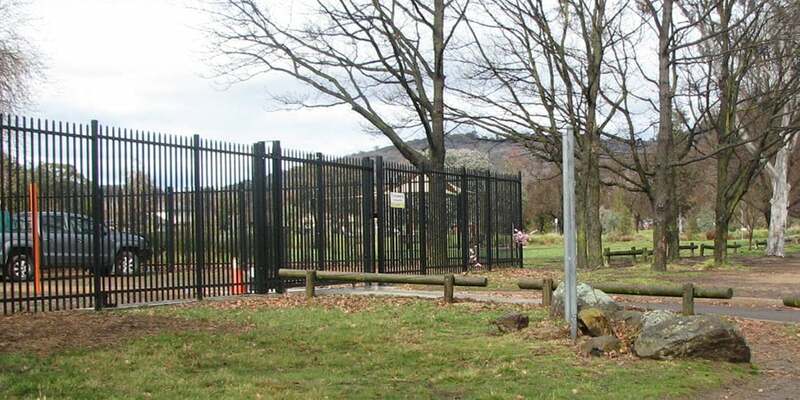 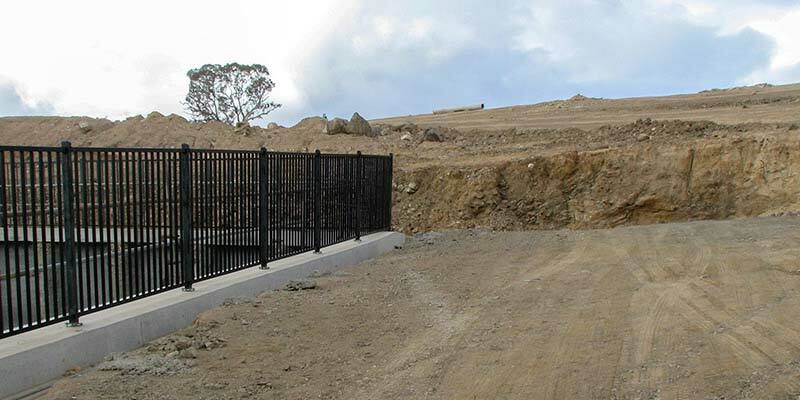 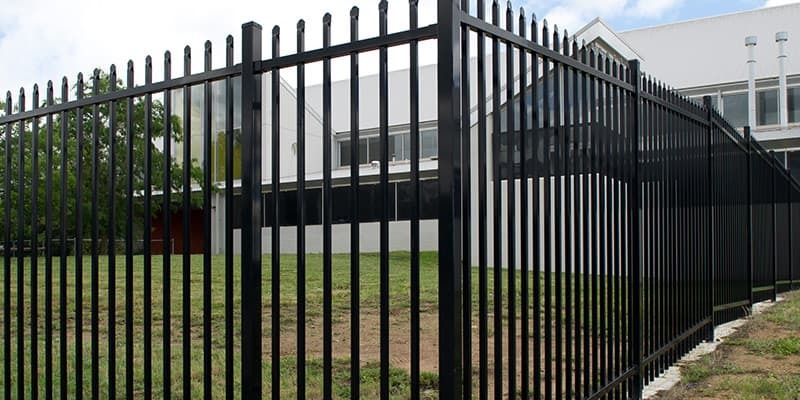 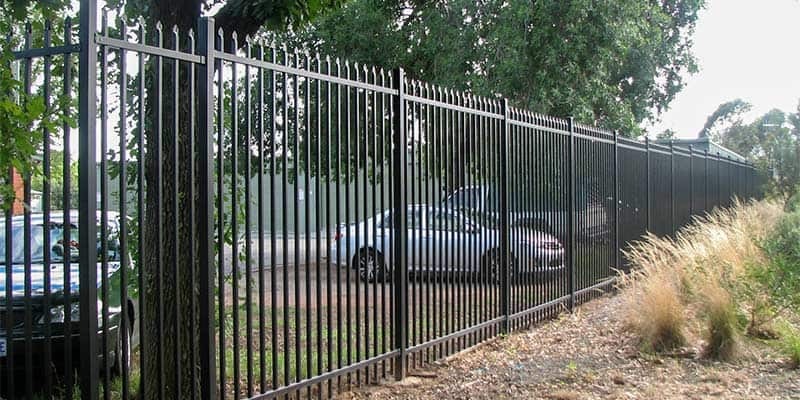 Our proven track record of quality service provision is also reflected in the range of larger civil, corporate and commercial fencing projects we have successfully implemented – including Gold Creek High School, Canberra High School, Gold Creek Synthetic Fields and CIT Bruce. 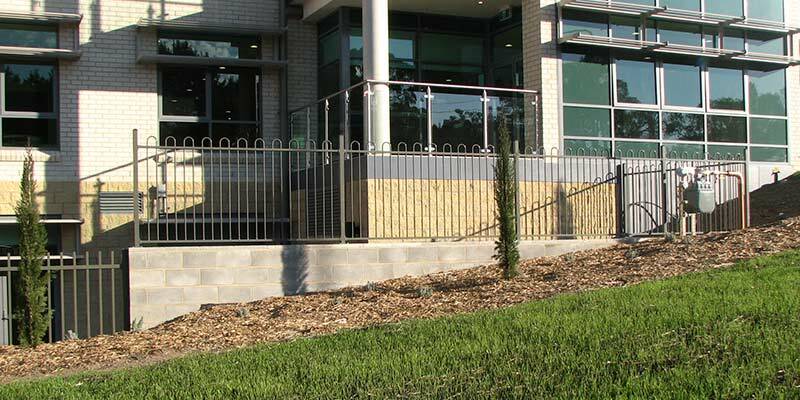 The image gallery below shows examples of our recent works.